Well, you guys are in for it today! First, my Perfect Picture Book, because I like that to be at the top on Friday. Brief Synopsis: To help Daddy, Mommy and Sara and Sara’s bear, Teddy, go up the hill to feed the sheep. It’s a long climb, and while they’re up there, the first snow of the year begins to fall. Hurrying to get home before they can’t find their way, no one notices that Sara’s beloved Teddy has been left behind. 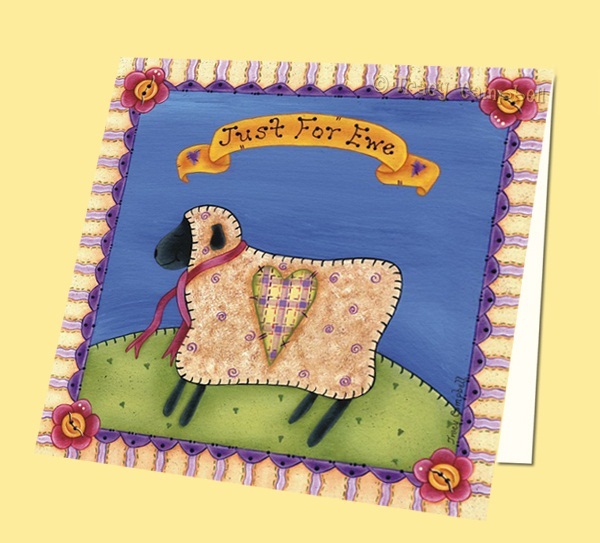 Links To Resources: The Working Sheep Dog (video), Sheep Herding Demonstration (video), Fun Sheep Facts For Kids, Facts About Border Collies Talk about what you could do for someone that would be nice or help them in some way. Next, two things that kind of go together. When Beth asked to interview me about Perfect Picture Books I was happy to do it to raise awareness of this resource that we all work so hard on (and because Beth is nice and I like her :)) but I never in a million years expected the kind of response we got. So I wanted to thank you all from the bottom of my heart for your wonderful comments. They meant so much to me. I really can’t find words to tell you how much… which is bad for a writer! But it was an unexpected gift for which I am truly grateful, and it just makes me value this wonderful community even more. I wasn’t kidding when I said I was going to print out that post and stick it on my wall to read on days when I feel low 🙂 So thank you. 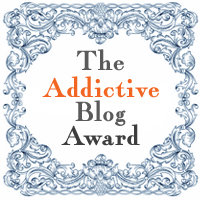 In the same vein, Randy over at Author In Training very kindly gave me the Addictive Blog Award. In addition to linking back to him (and I hope you’ll go visit him if you haven’t because he does great writing prods and is currently writing a YA novel that you get to read a bit of every Friday and just has an all around great blog!) I am supposed to list 10 blogs I am addicted to. But I can’t list only 10. Especially after being reminded Wednesday of just how wonderful you all are. 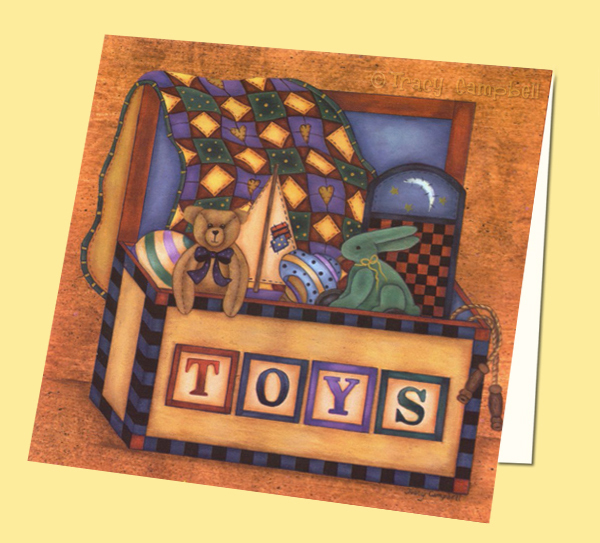 So consider yourselves all recipients, and feel free to take the award badge and post it on your blog! Aren’t they gorgeous? 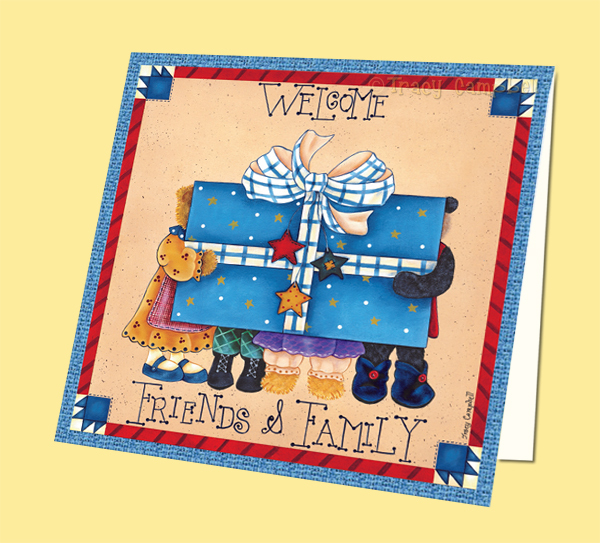 Please click on the link to her blog and explore and you can see many other cards! Monday Short And Sweet AND The 2nd Annual Holiday Contest!!! 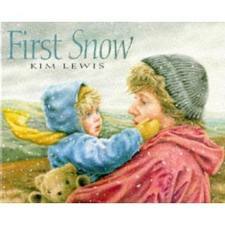 The cover of First Snow looks so gentle and welcoming. Makes you want to go and do something nice for someone. Happy 2nd Anniversary!!! I love your blog!!!! It deserves lots of cake and candles and party hats and possibly a magician! Party! I know I'm a day behind!! I just had a busy Friday so I'm making my rounds this evening. Love the sound of First Snow. I will have to see if the library has it. I think posting books for Universal Children's Day is a great idea. I thought of one right off the bat…but, alas, it is on the list. I will have to see if I can come up with one. I don't have another one in mind, but a trip to the library may solve that. i like the look of this book. I'm partial to books with sheep and dogs and kids. Thanks for sharing this one. Congratulations on your anniversary and your award. i hope that you will be around for many more years and many more celebrations. Happy Blogiversary! My what have you have created in those two short years.